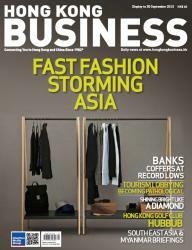 HONG KONG BUSINESS is a bi-monthly magazine dedicated to the business elites in Hong Kong and China. It covers topics in economy, investment, manufacturing, politics, technology, travel and trade, plus special overseas features with in depth reporting on bilateral economic ties with Hong Kong. 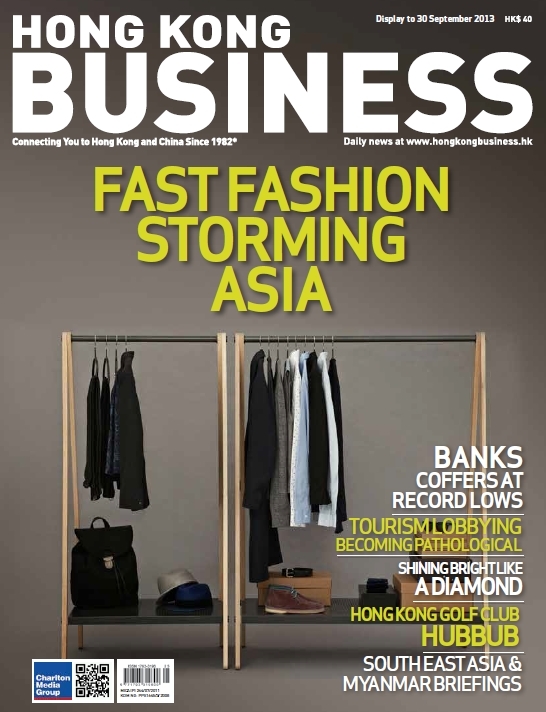 HONG KONG BUSINESS is the ONLY magazine that can guarantee its reach to CEOs and other senior executives of the top 1000 companies and 500 SMEs in Hong Kong, as well as all GLCs, major statutory boards and other key senior executives in Hong Kong. Stay connected with the latest business news in Hong Kong and the rest of China by subscribing to HKB for only US$120 for two years. For corporate subscriptions plans (with 5 subscribed names), click here.